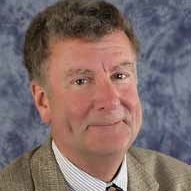 POTOMAC FALLS, VA - Randolph Estabrook, former owner and CEO of Enterprise Woodcraft & Design, Inc. of Brentwood, MD, has been appointed Executive Director of the AWI Quality Certification Corporation (AWI / QCC). With 20 years of architectural woodwork experience, including six at the helm of the Quality Certification Program (QCP), he brings unique experience back to AWI / QCC. Back on Board “After a six-year absence from AWI / QCC, we are pleased to have Randy back as the leader of our professional staff. Not only will his first-hand-knowledge of the woodworking industry be valuable, but his volunteer service within AWI National and the predecessor of the future AWI Capital Region Chapter will be a plus in advancing the Quality Certification Program to the next level of professionalism in the industry within the framework of our organization,” said QCC President Joe Sorrelli in announcing the appointment. “Randy Estabook is a perfect complement to the AWI and QCC team of professionals. We are delighted to have him back on board,” Mr. Sorrelli added. Mr. Estabrook served as Director of AWI / QCP from January 2002 until June 2008. Under his oversight, QCP developed national and international participation, doubled program growth and increased stakeholder earnings 300%. Awards / Expertise Mr. Estabrook has an impressive list of awards to his credit from projects for some of the country’s most prestigious manufacturing companies, telecommunications firms, law firms and contracting firms. He has personally been involved in design development, production and installation of projects across the United States and in Europe. Enterprise Woodcraft & Design and previously, R. T. Estabrook Company have received awards from such entities as the Baltimore Symphony Show House, AWI, AIA – Washington, DC and Virginia, IIDA, Interior Design Magazine, and Interiors Magazine. Mr. Estabrook’s firms produced projects for internationally-known corporate clients that include America On-Line, APC Sprint, Apple Computer Corporation, the Board of Governors of The Federal Reserve, Chevron, Eastman Kodak Company, MCI, Price Waterhouse, The New York Times, and The Oliver Carr Company. The firm’s work has also been reviewed by many esteemed publications including, AWI Design Solutions, Interior Design, House Beautiful, Regardie’s, and Architectural Record. Most recently, Mr. Estabrook held the position of marketing director for AWI Manufacturing Member firm Gaithersburg Cabinetry & Millwork where his responsibilities were business development, strategic marketing initiatives and where he was responsible for project capture and part of the oversight team for fabrication and installation of the new presidential library at Mt. Vernon for George Washington. AWI & QCP Roles Mr. Estabrook has been active within AWI as a National Director, as a member of the AWI Executive Committee, Chairman of the Education Planning Committee, presenter member of the AWI Estimator Seminar Team, member of the AWI Speakers Bureau and as an AWI QCP “Premium Grade Manufacturer” participant. 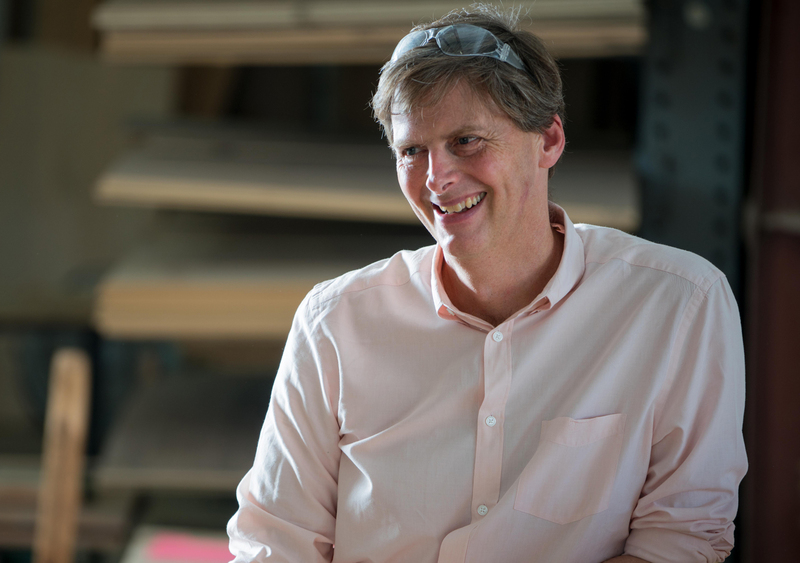 As a member of the AWI Speakers Bureau, Mr. Estabrook has spoken to thousands of design and construction professionals across the U.S. focusing on topics and issues related to architectural woodwork. His credentials include USGBC - LEED® Green Associate. He also served as Secretary from 2007-2008 of the Architectural Woodwork Standards (AWS) Joint Standards Committee. The new QCC Executive Director is eager to advance the AWI Quality Certification Program. “I look forward to the challenges and rewards that the Quality Certification Program and AWI will present. 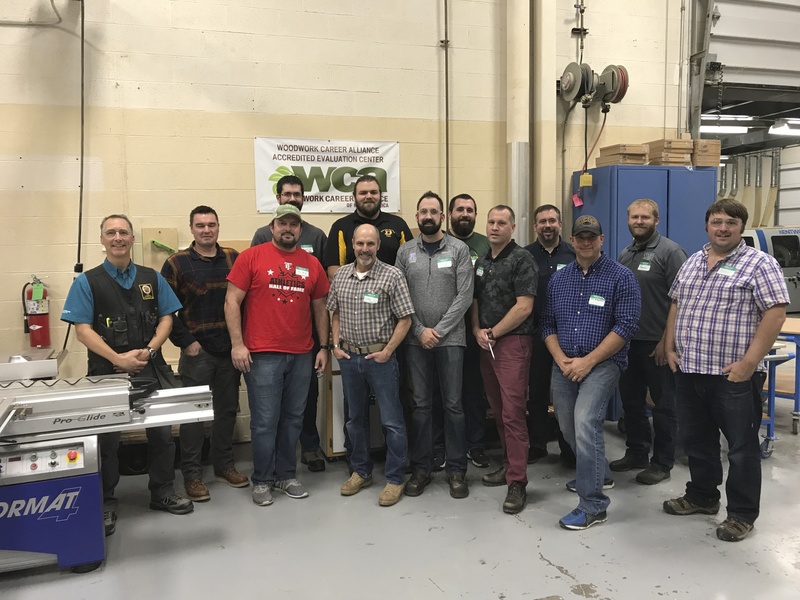 I have always enjoyed my involvement with AWI and this opportunity will allow me to once again work with the woodwork industry’s highly-respected, premier risk-management program,” Mr. Estabrook said.